On a quite literally bewitching episode of After Hours AM/America’s Most Haunted Radio — beguiling paranormal talk Thursdays 9-11pE with hosts Joel Sturgis and Eric Olsen — we welcome one of our favorite novelists, J.D. 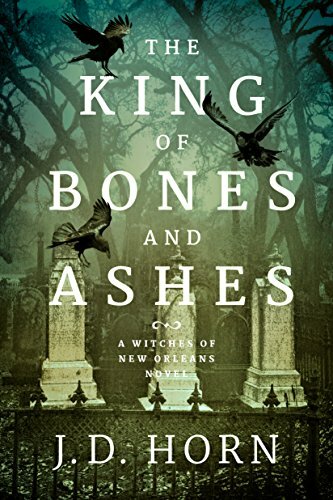 Horn, of the Witching Savannah series fame, who is launching a new series, Witches of New Orleans (dude digs witches), with the publication of The King of Bones and Ashes on January 23. J.D. 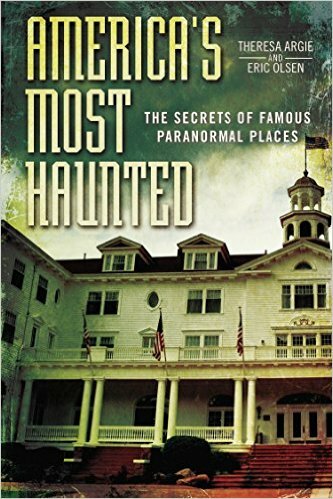 joins us at 10pE; at 9pE Joel and Eric review the week’s paranormal news from the America’s Most Haunted Twitter feed. Magic is seeping out of the world, leaving the witches who’ve relied on it for countless centuries increasingly hopeless and helpless. While some see an inevitable end of their era, others are diving into the abyss, willing to sacrifice former allies, friends, and family to retain the power they covet. While other witches flail about in madness and despair, young Alice Marin is using magic’s waning days to delve into the mystery of numerous disappearances in the occult circles of New Orleans. Alice disappeared once, too—caged in an asylum by blood relatives. Recently freed, she fears her family may be more involved with the growing crisis than she ever dared imagine. Yet the more she seeks the truth about her family’s troubled history, the more she realizes her already-fragile psyche may be at risk. Discovering the cause of the vanishings, though, could be the only way to escape her mother’s reach while determining the future of all witches. J.D. Horn is the rapturously praised and bestselling author of the Witching Savannah series debuting a new contemporary fantasy series, Witches of New Orleans. 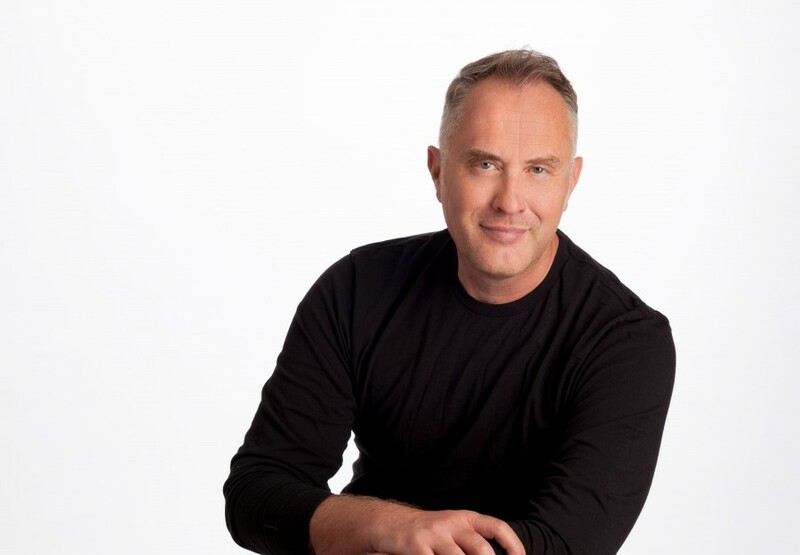 A world traveler and student of French and Russian literature, Horn also has an MBA in international business and formerly held a career as a financial analyst before turning his talent to crafting stories of heart and magic peopled with unforgettable characters. His novels have resonated globally and have been translated in more than half a dozen languages. J.D. is a long-time animal rights advocate, animal lover, and non-proselytizing vegetarian. Originally a denizen of the red dirt of Tennessee, he currently splits his time between Central Oregon, San Francisco and Palm Springs with his spouse, Rich.